Image/Skybound Entertainment is pleased to announce that October 13th will mark THE WALKING DEAD DAY—an exciting all-day, globally celebrated event commemorating the world’s favorite, long-running, survival comic created by Robert Kirkman (OBLIVION SONG, OUTCAST BY KIRKMAN & AZACETA). PORTLAND, OR, 5/23/2018 — Image/Skybound Entertainment is pleased to announce that October 13th will mark THE WALKING DEAD DAY—an exciting all-day, globally celebrated event commemorating the world’s favorite, long-running, survival comic created by Robert Kirkman (OBLIVION SONG, OUTCAST BY KIRKMAN & AZACETA). Image/Skybound Entertainment is thrilled to reveal the first of many collectable THE WALKING DEAD DAY items for fans to keep an eye out for—THE WALKING DEAD #1 15th ANNIVERSARY VARIANT—which boasts cover artwork by artist, Charlie Adlard, for the first time, with colors by Dave Stewart. 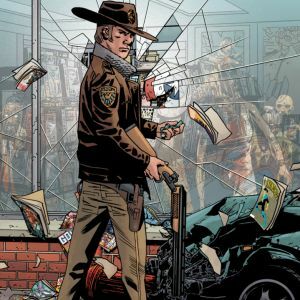 A selection of WALKING DEAD DAY participating local comic shops will become a part of the iconic story with their own special edition of this cover which will feature the store’s logo incorporated into the cover artwork. Fans should contact their local comic shop to inquire as to retailer participation in store exclusive version and to learn more about limited WALKING DEAD DAY promotional swag available. 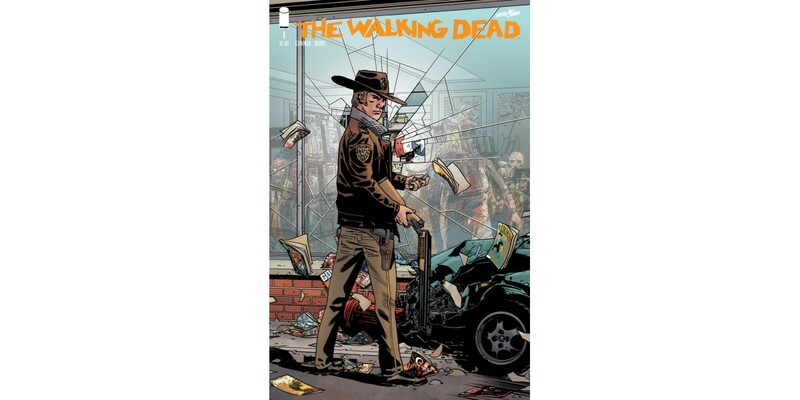 THE WALKING DEAD #1 15TH ANNV VAR (Diamond Code JUN180298) will be available on Saturday, October 13. 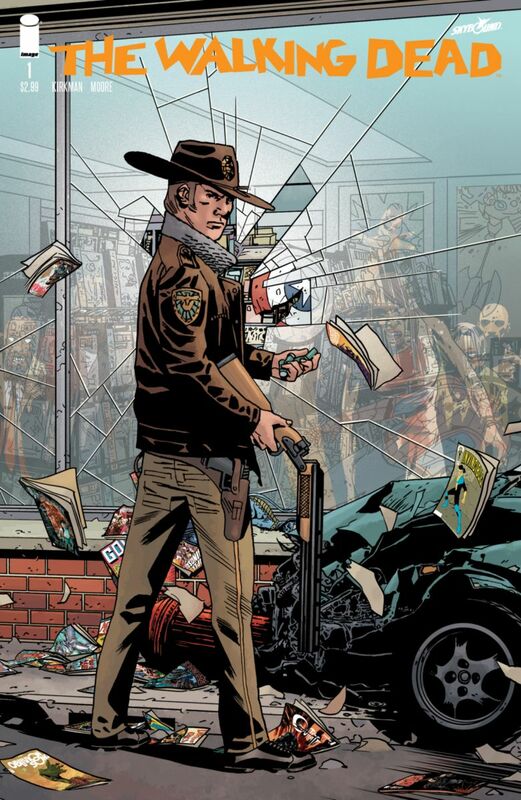 The final order cutoff for WALKING DEAD #1 15TH ANNV VAR will be Monday, July 9th.